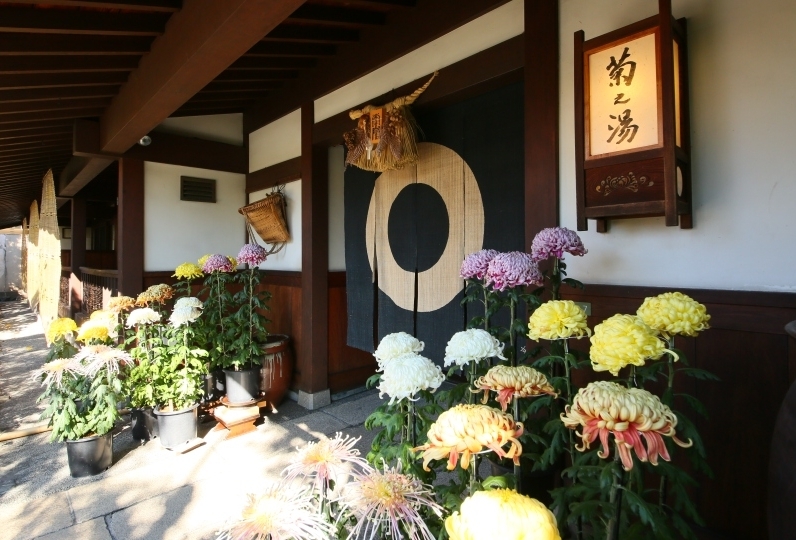 Jinpyokaku is one of the oldest inns that continues the tradition as a hot spring inn since the opening of Kambayashi Onsen in 1901. 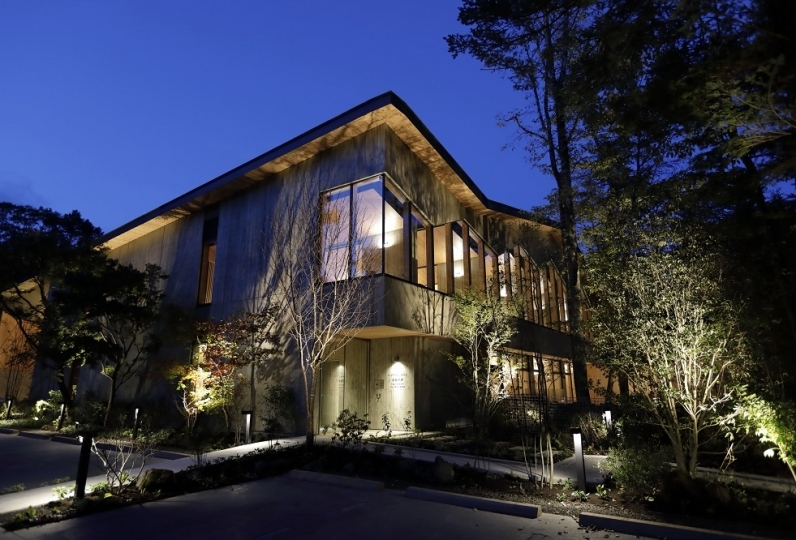 Famous literary figures such as Soseki Natsume, Akiko Yosano, Yasunari Kawabata, as well as many other warriors, politicians, and travelers were attracted to this old house. Aloof from the crowd, please enjoy an enchanting oasis. This fundamental philosophy can be found in the warm hospitality we offer. You'll be able to feel at home with its genuine consideration while you can also obtain extraordinary experiences. 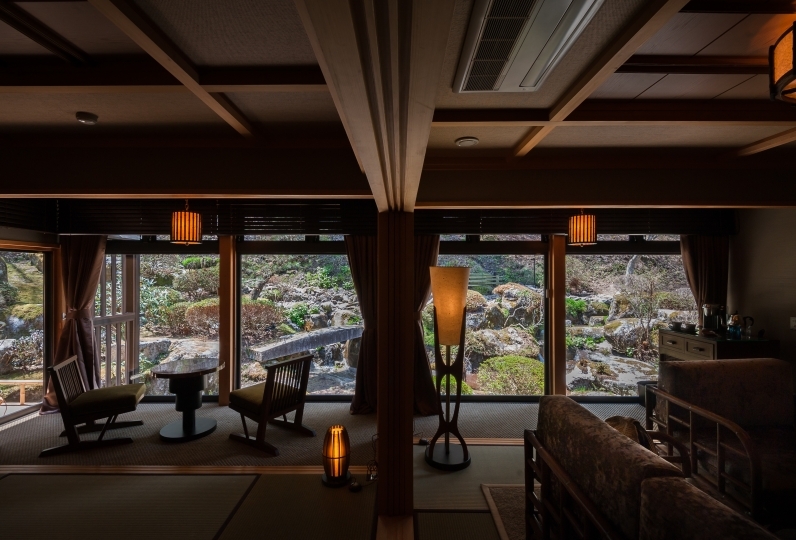 Six cozy rooms are ready to welcome you, each showcasing the changing taste of Japan throughout its history. Sophisticated sensitivity and meticulous service can be found in every details in ghe futon (bedding), quilt for the 'kotatsu', yukata (cotton kimono), and even in small articles in the guest room to offer a pleasant time for customers. 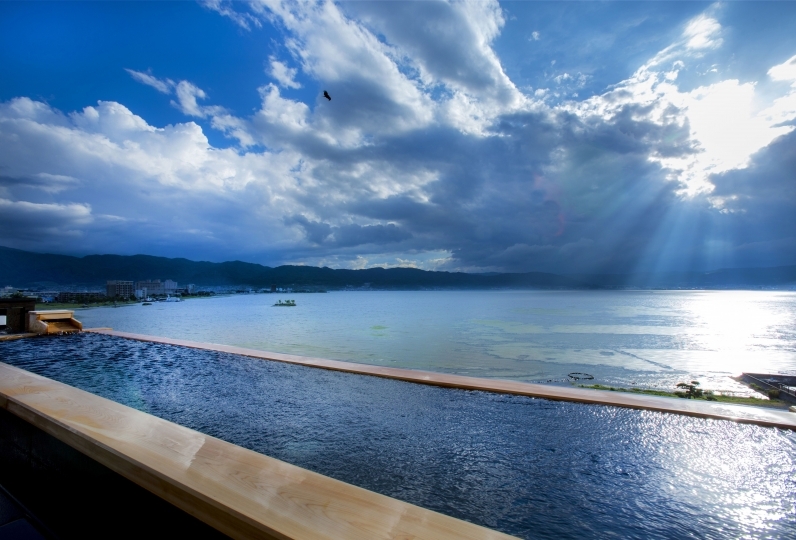 After spending a comfortable time in the room, visit the hot spring and relax in the 100% pure and natural hot water with its source from Jigokudani. A fantastic relaxing time awaits. 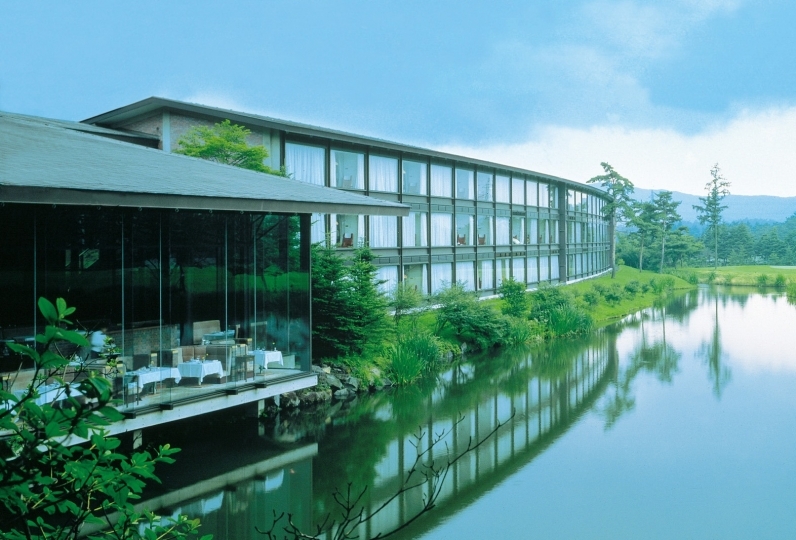 After refreshing in the hot spring, it is time for dishes and cuisine handmade by the Okamis. Shinshu beef fed with apples, original miso from the local foundry, and local sake produced in the century old brewery will satisfy your tongue. Okami's cordial hospitality is extended to dishes prepared daily. 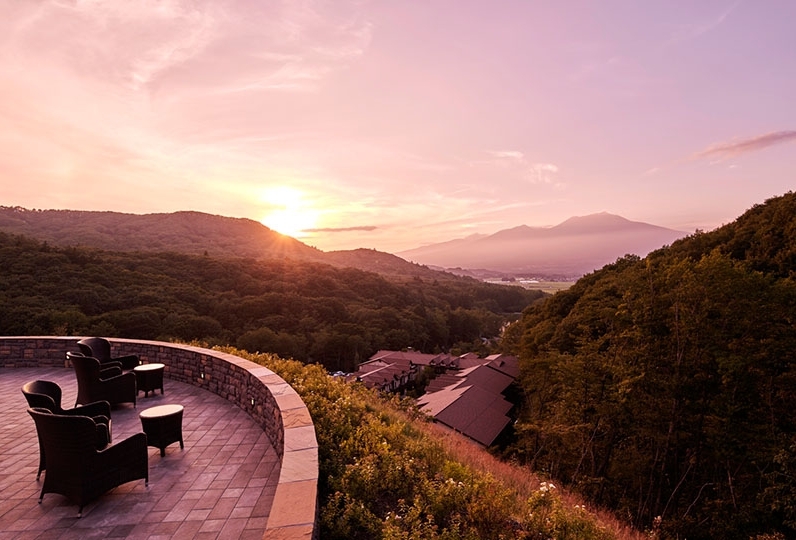 Enjoy the blessings of nature and seasonal ingredients in Shinshu. 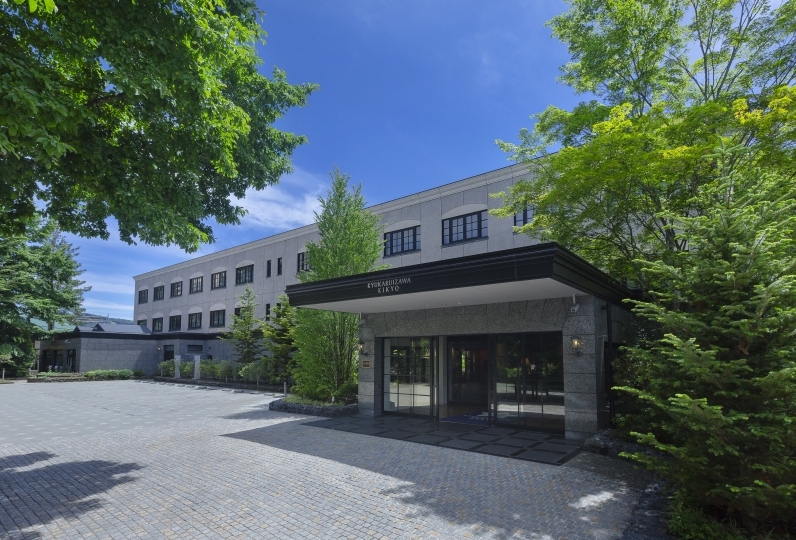 Jinpyokaku is a place with first-class tradition while you can feel cozy at the same time. Please visit our inn to find a new "home" in our hotel. I am indebted to you for this occasion. I stayed in a wonderful room that I went back to, and I was deeply impressed by the content that the female general creative cuisine can never taste at other inns.  It was healed also by the service which the warm heart of the staff members gathered. I enjoyed the luxury of having a bath with sourced soup at any time. I express respect for the spirit of protecting the history and tradition of our foundation 119 years in nature. I also want to disturb you. Thank you. I was deeply impressed by the warm and hospitable warmth within a casual moment. Hot spring hot water is also good salt plum, it is said that you do not adjust the temperature by adding water, headache also falls to hard work of your guardian. Hot water warmed up and the skin became smooth. All the meals were delicious, so I ate it in a different place just before and was in a full stomach, so I was unfortunate that I could not finish it. The hot spring in the room entering while looking at the autumn leaves was also very comfortable. Buckwheat tea prepared for bathing was delicious and I wanted to change. I am really thankful for your input. Thank you very much. After check-in, the temperature when I entered the room bath soon was surprised when it was hot, but everything else was good! Especially the meal was delicious to the highest peak! Thank you very much! Please come and see the autumn leaves in Kanto region. 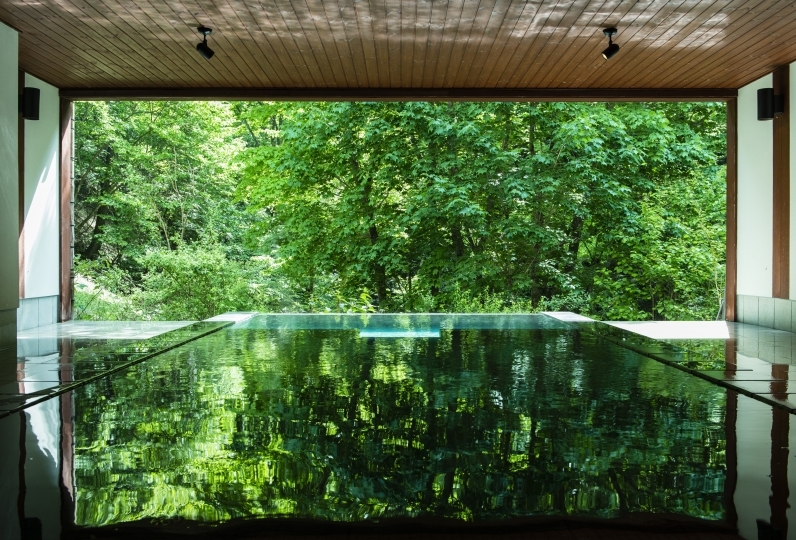 We ensure the highest quality of our hot spring. 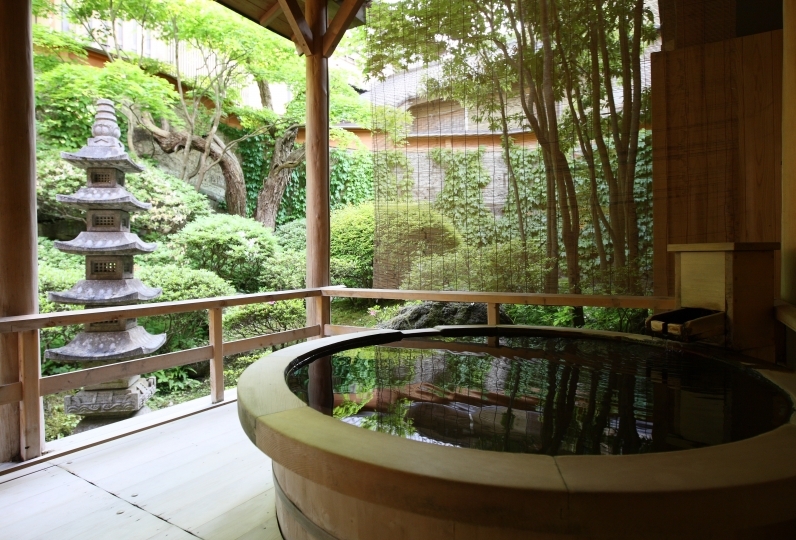 Relax in the outdoor spa "Seiyutei" with 100% pure and natural hot water coming from Jigokudani. Please call us before you get on Nagano Electric Railway at Nagano St. We'll pick you up at your arrival time at Yudanaka St.
・The fee for the plan does not include a bath tax of 150 yen. Tokyo (approx. 100 min by Nagano Shinkansen) - Nagano (Nagano Electric Railway) approx. 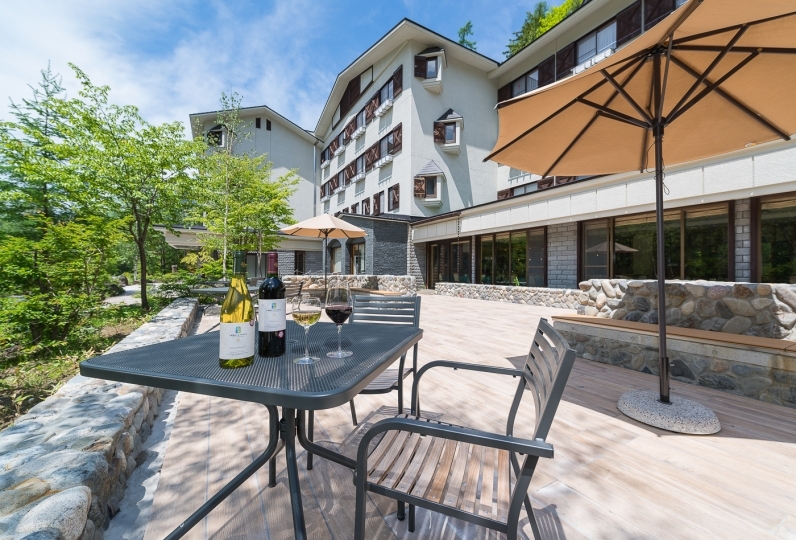 50 min by limited express - Yudanaka (10 min by bus) -0 min walk from  Kanbayashi bus stop.